Pat started her career in real estate in 1986, working for Miller-Mac Real Estate in Cherokee, IA, with Joan Ballantyne. Two years later Pat got licensed as a Real Estate Broker Associate. After working at real estate offices in Orange City and Sioux Center, Pat opened Hilt Real Estate Inc. in Sioux Center in 2003, specializing in residential, investment, commercial, and acreage properties. 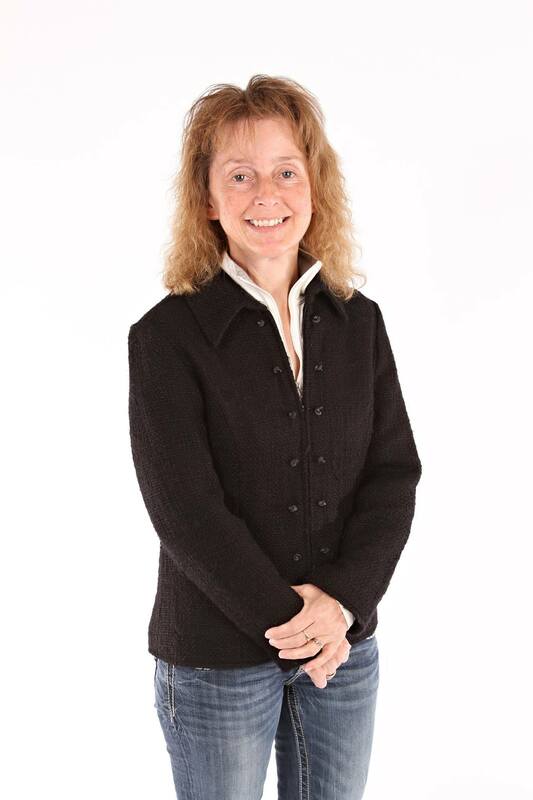 Together with her husband Steve, Pat has managed and owned investment property since 1990. Taking an interest in the rental needs of the local community has been a priority in Pat's real estate career. With over 30 years of experience in real estate sales, Pat brings both knowledge and integrity into each real estate transaction. 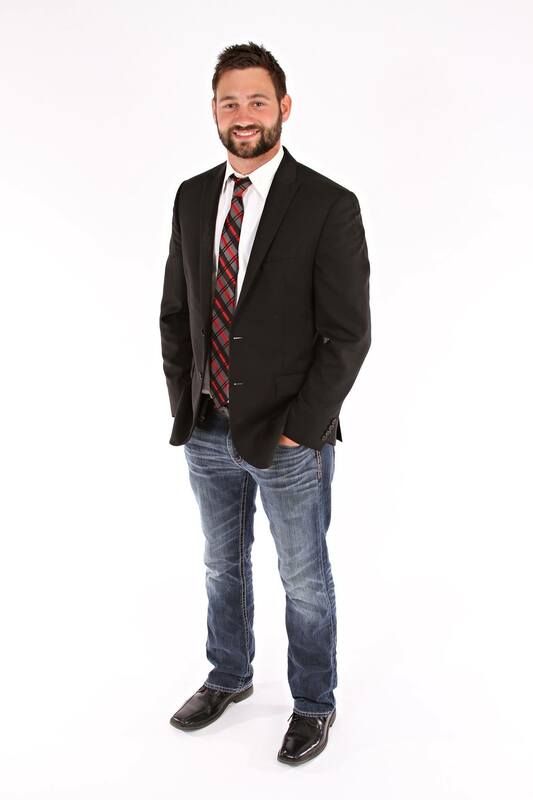 Joshua Tacke’s passion for real estate surfaced in 2005, when he purchased his first house and made a decision to “flip it.” Since then, Joshua, who was born and raised in Sioux Center, has been involved in many house transactions.Joshua has been in the construction industry for the past 13 years, building agriculture, commercial and residential buildings all over the tri-state area. The love for real estate has been a true passion and one he welcomes with a new challenge. 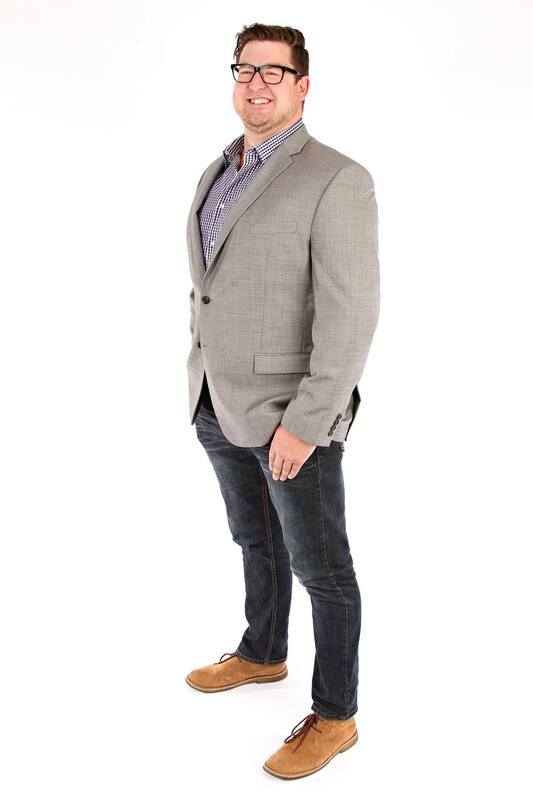 As a new agent, he’s excited to work with people from all aspects of life — from first-time home-buyers to investors. Joshua is supported by his wife, Melissa, and five daughters. At age 19, he bought his first investment house in which he rented out. There were many challenges as a landlord at such a young age, but overall one of the best experiences in his life. Starting at age 13 and for the past 12 years, he has worked for various construction companies doing about everything imaginable you would be able to do to a house. In 2015, he graduated from Purdue University Northwest with a bachelor’s degree in business marketing. During his last semester at Purdue, he interned at Providence Bank & Trust working under the marketing director dealing primarily with social media marketing. With a degree in business marketing and his prior work history, the real estate industry not only makes sense, it interests and challenges him. In the beginning stages of his real estate career, he’s looking at what he can do to separate himself from the rest. He plans on doing this by offering exceptional service by going above and beyond to provide the best possible customer service. Carl Bruinsma lives with his wife Nicole in Rock Valley, Iowa and has one son. Call him with all your real estate needs!